Dispute Resolution Services of North Texas Inc. accepts many forms of payment for your convenience. Administrative fees may be paid by cash, money order, or cashier’s check. 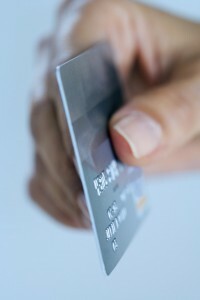 We also accept most major credit and debit cards, as well as business checks from attorneys. However, we do not accept personal checks for the payment of administrative fees. We accept payment in person during our regular business hours (8:00 AM until 5:00 PM Monday through Friday). Payments can be mailed to our office at 4304 Airport Freeway, Suite 100, Fort Worth, Texas 76117. Or, if you are paying by credit card, we accept payments by phone (817-877-4554). Click here for our current fee schedule and policies.